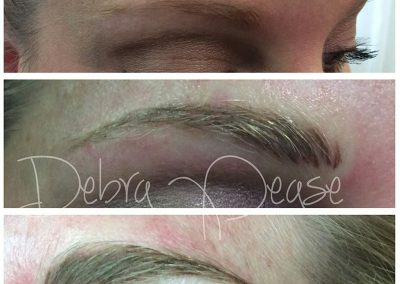 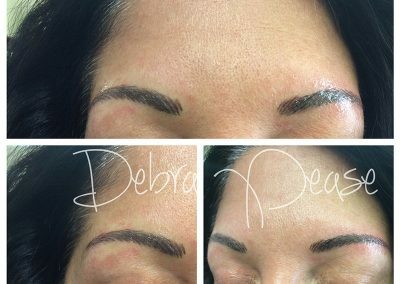 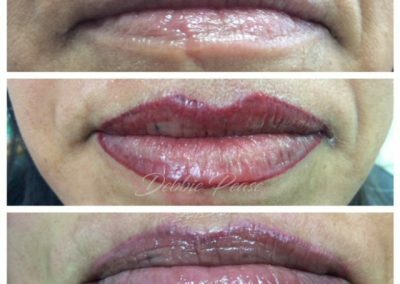 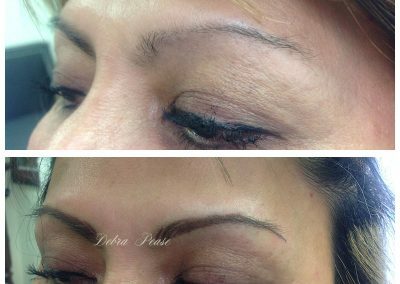 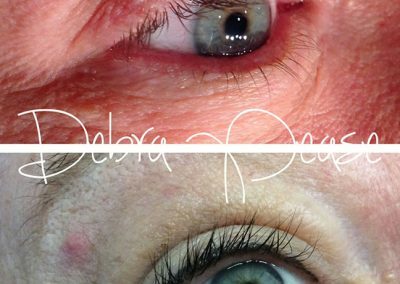 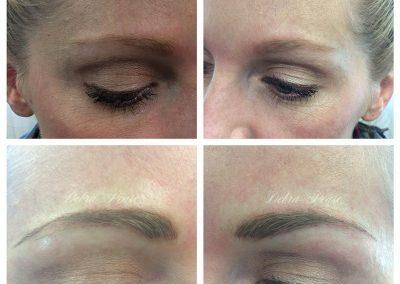 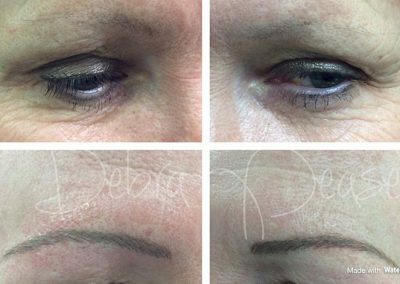 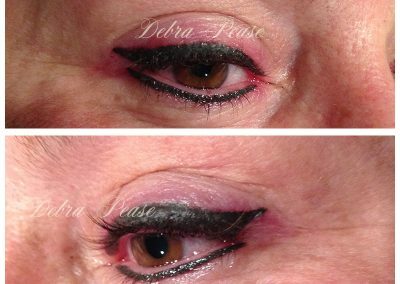 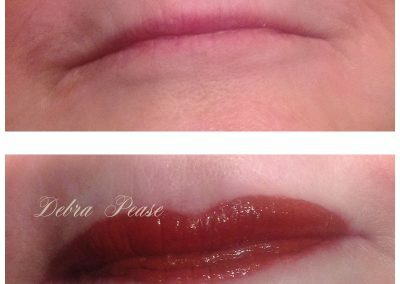 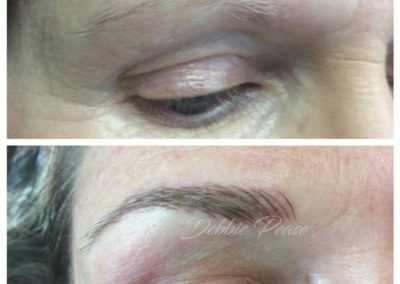 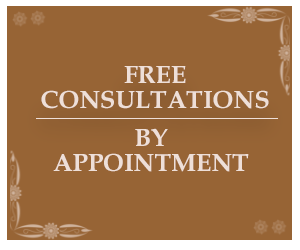 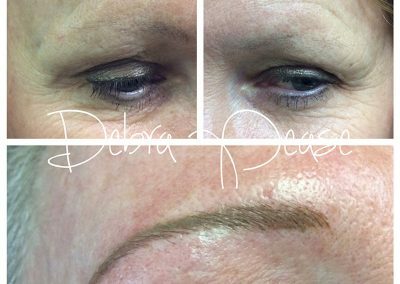 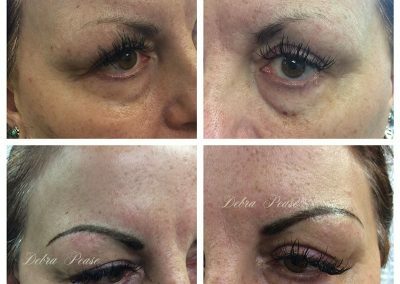 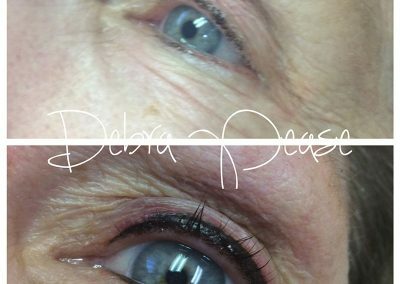 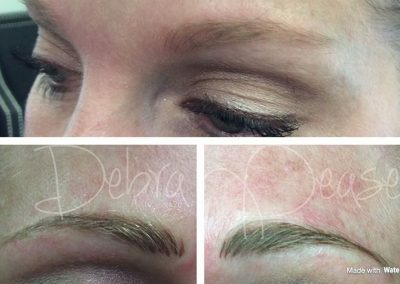 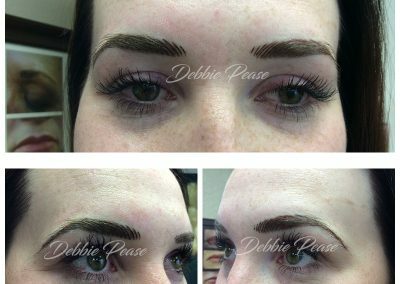 Permanent Makeup goes by many other names; permanent cosmetics, micropigmetation, cosmetic tattooing and dermagraphics, to name a few. 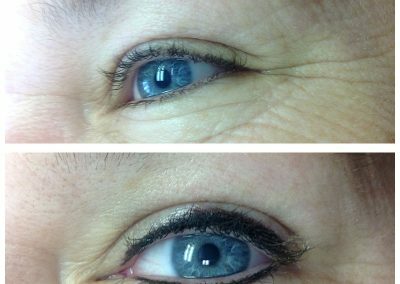 Whatever term you prefer, it is the enhancement of the face or skin. 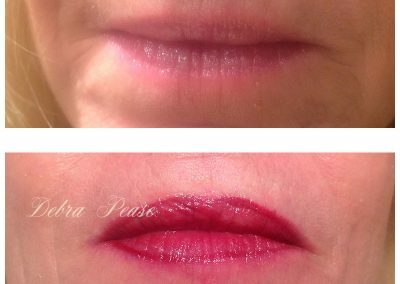 Specially formulated pigments that are hypo-allergenic and natural looking are implanted into the first layers of the skin. 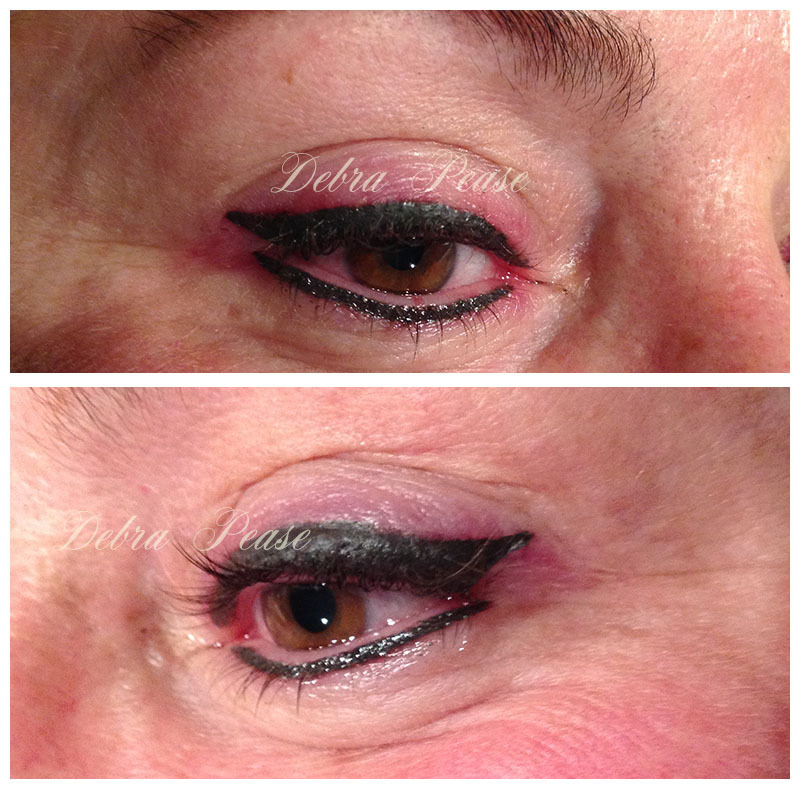 Pigments are available in a variety of colors and shades; they can be basic or trendy colors. 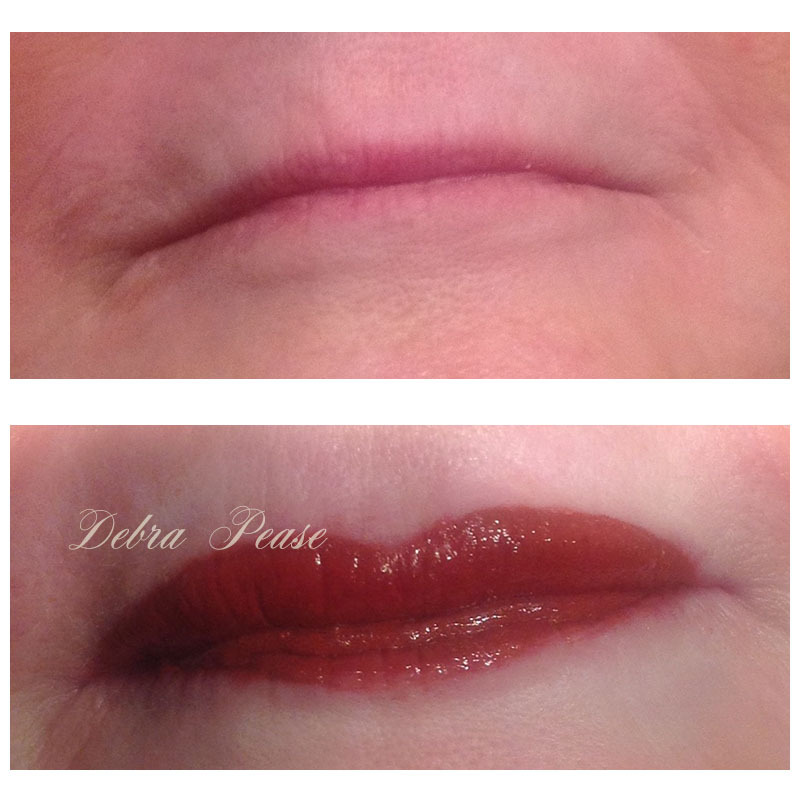 Traditionally permanent cosmetic pigments are lighter, with earth tones. 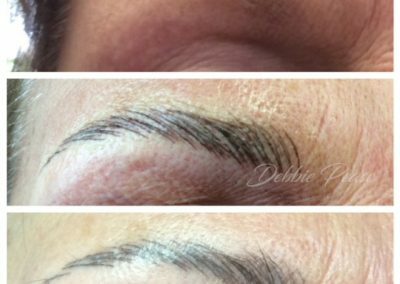 Touch ups normally are advised about every three to five years. 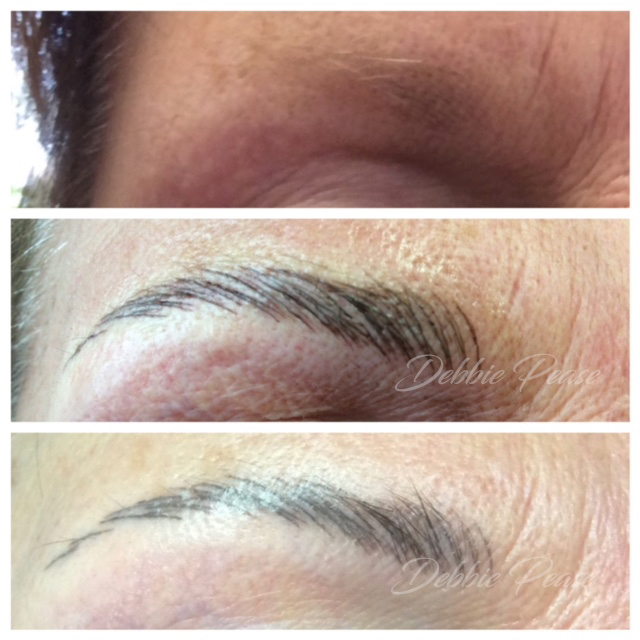 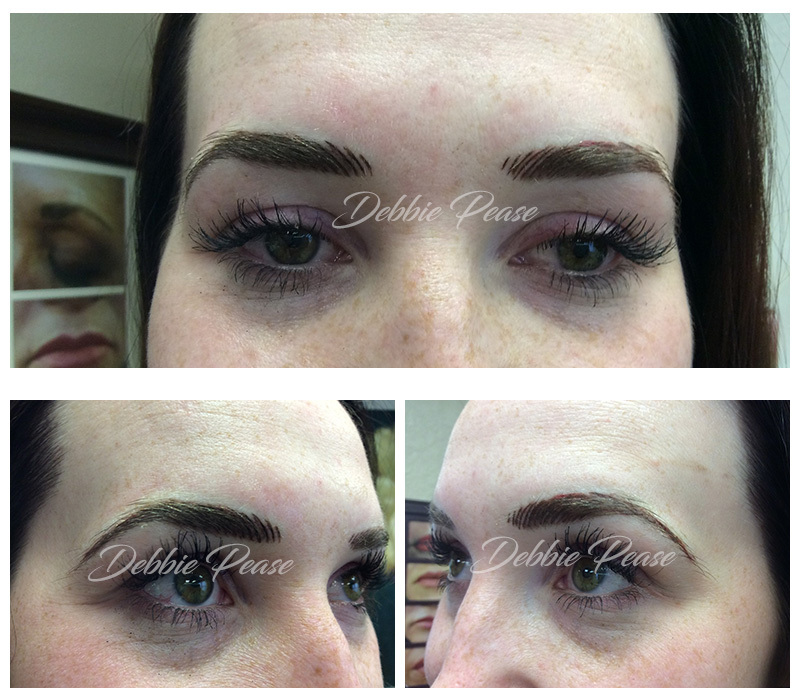 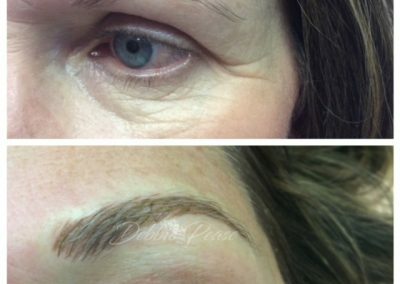 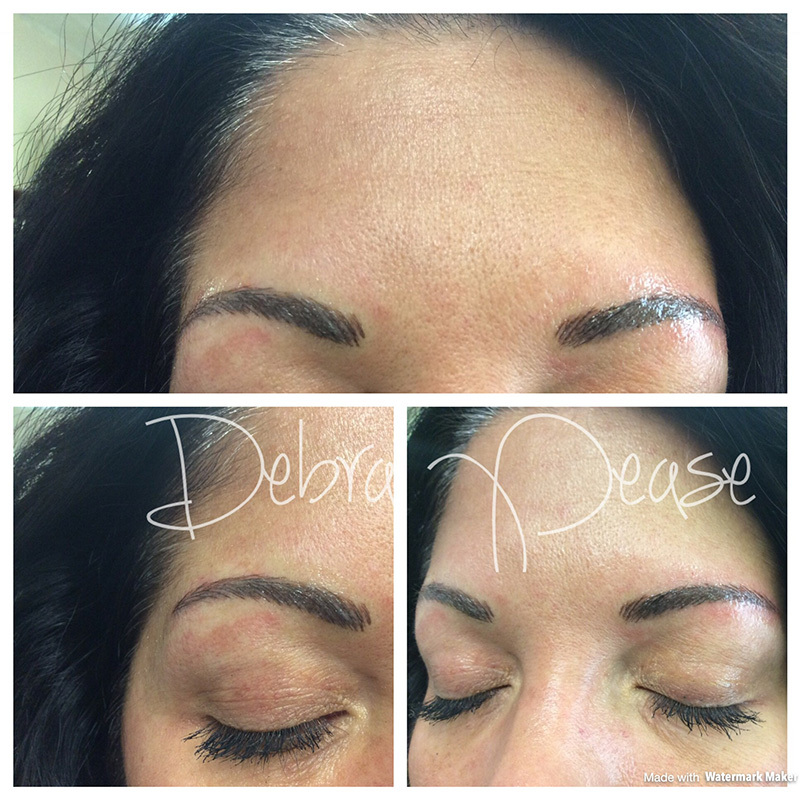 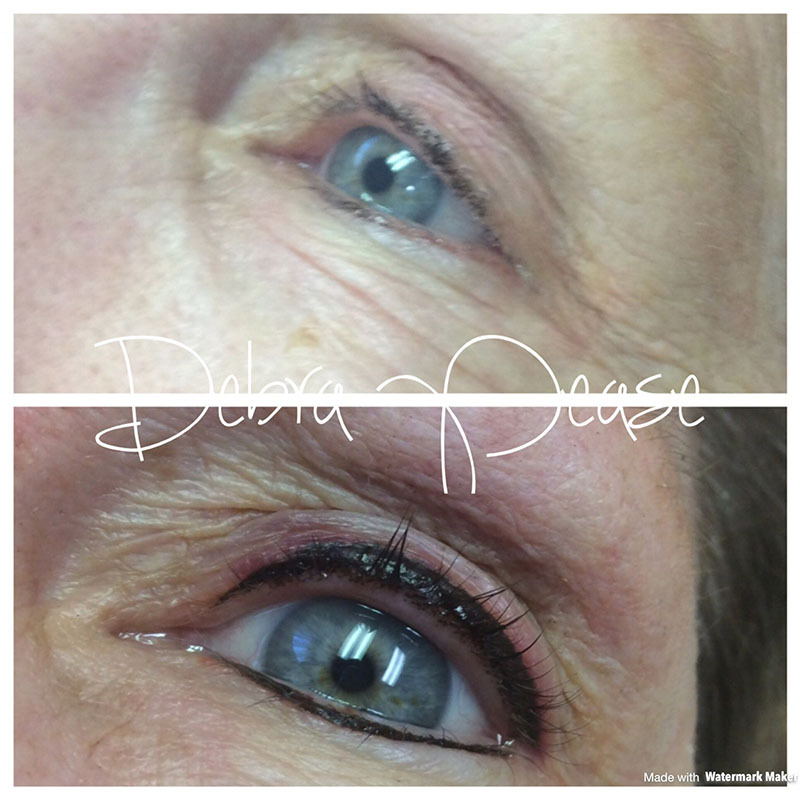 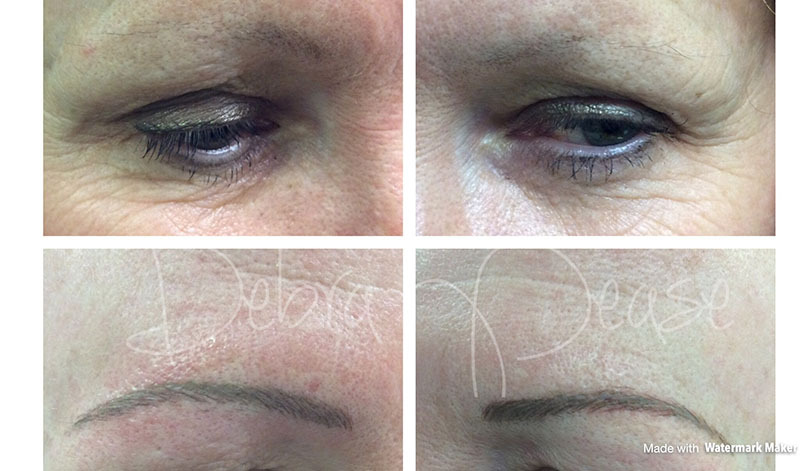 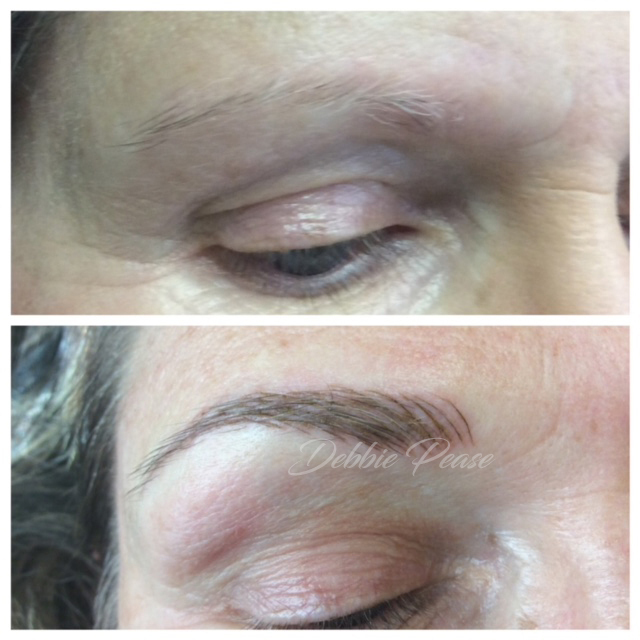 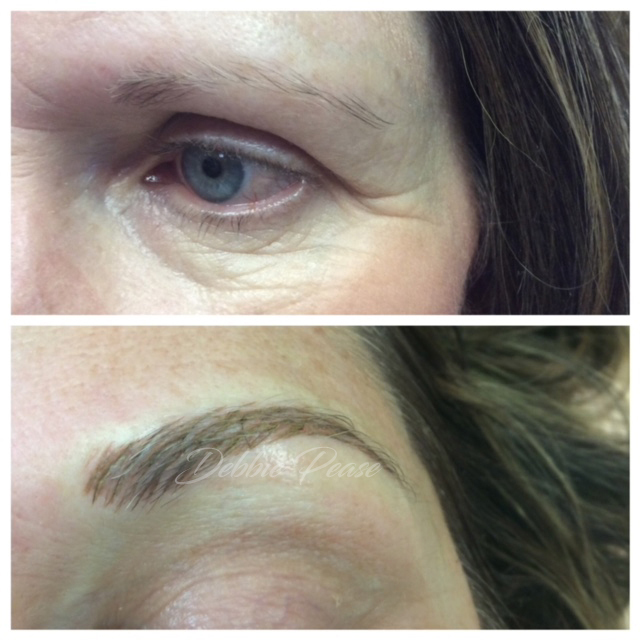 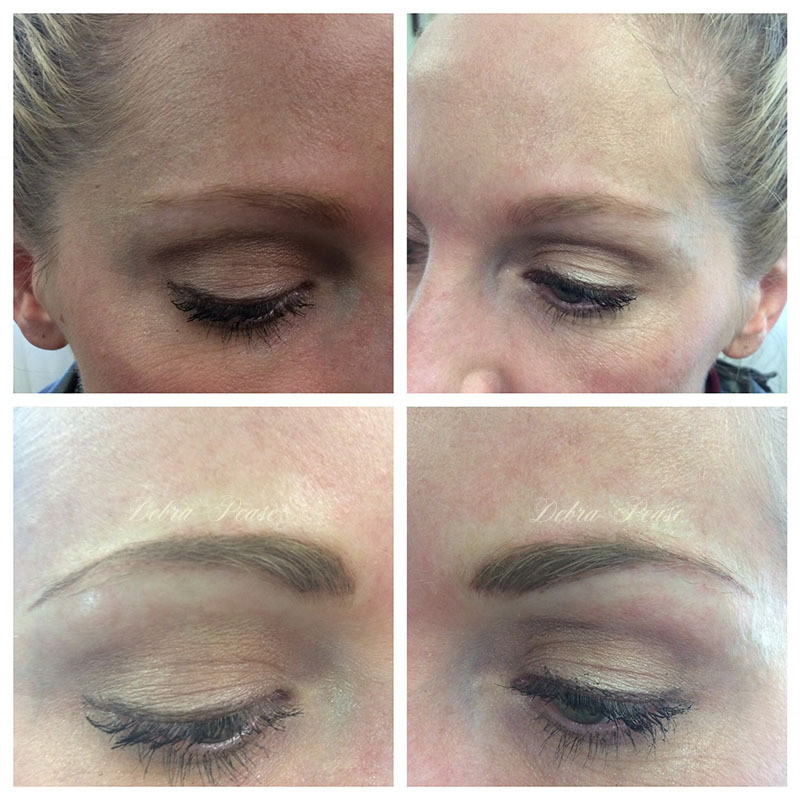 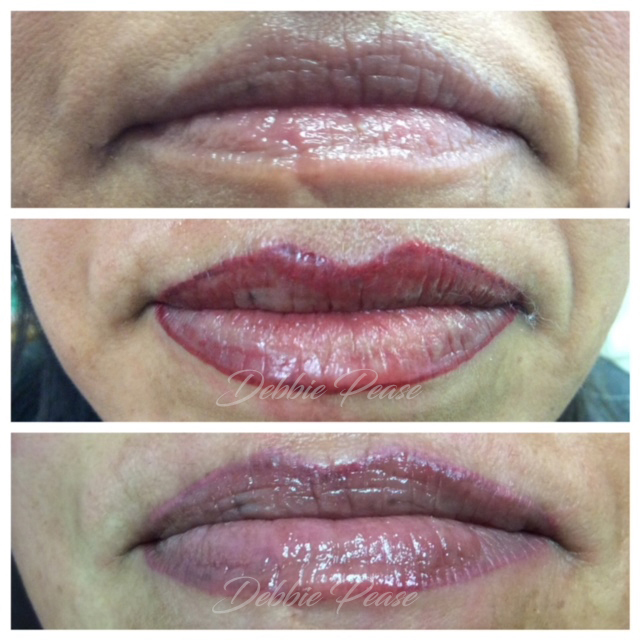 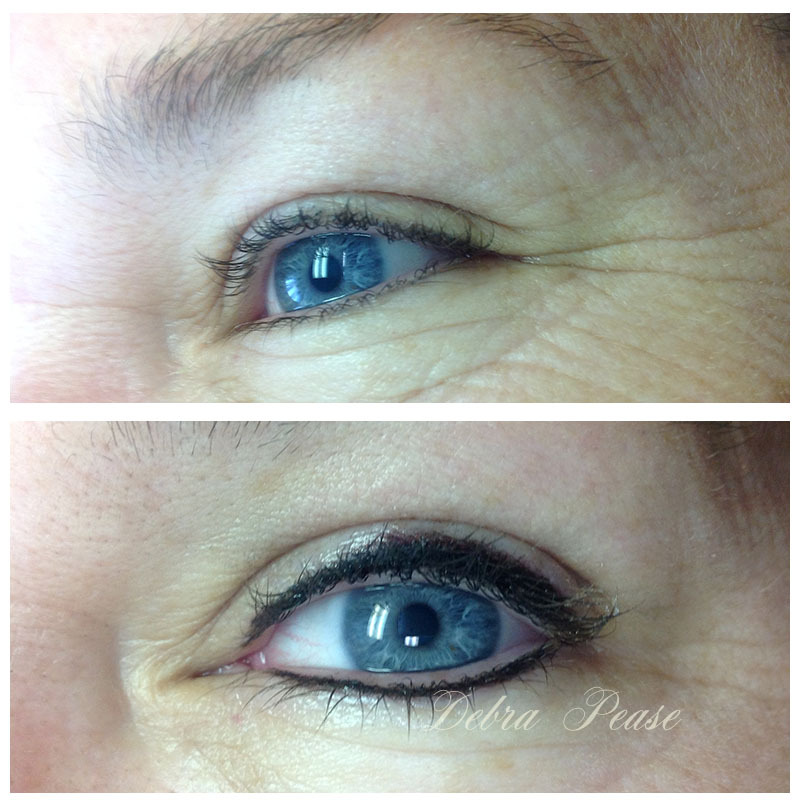 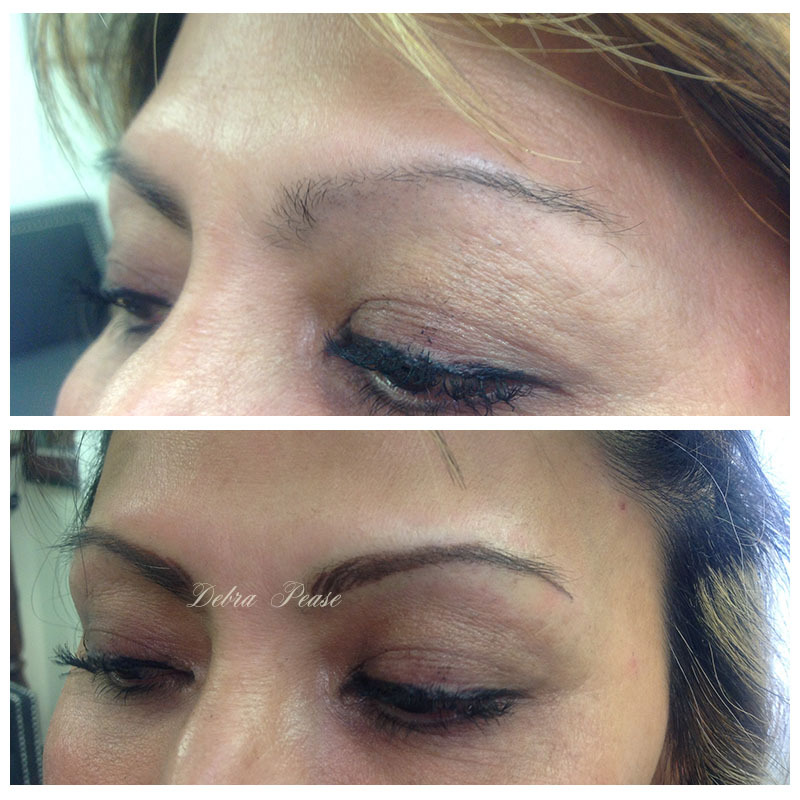 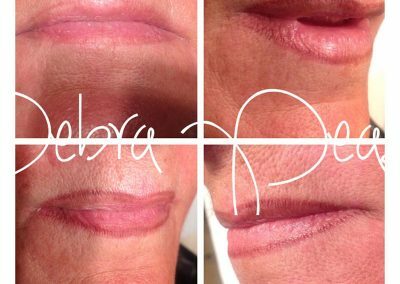 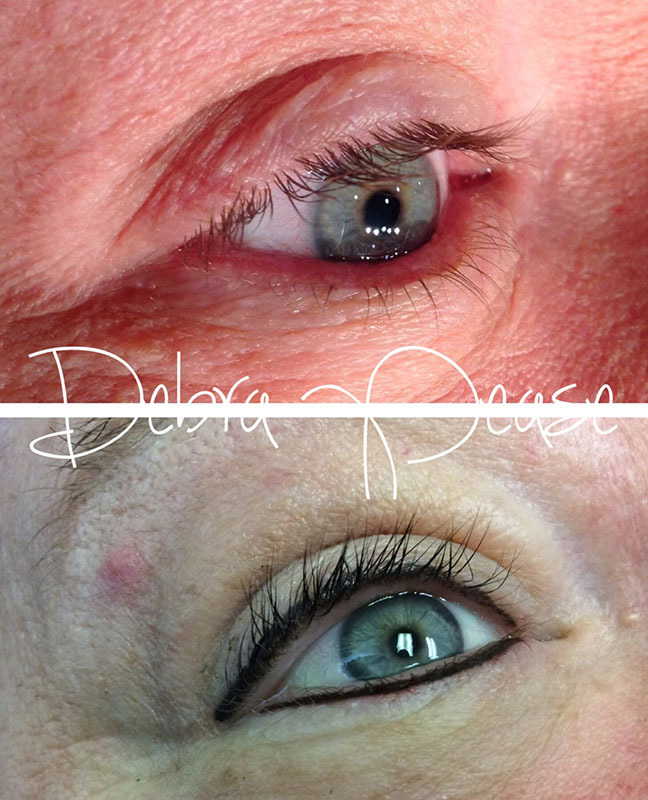 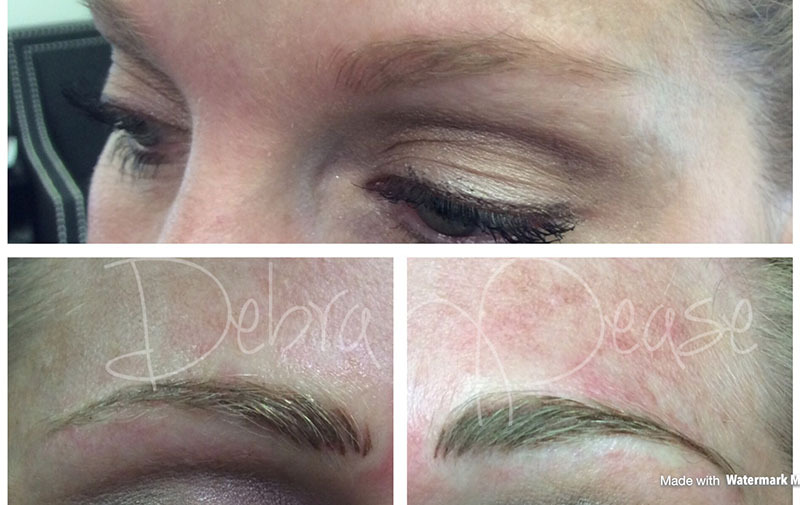 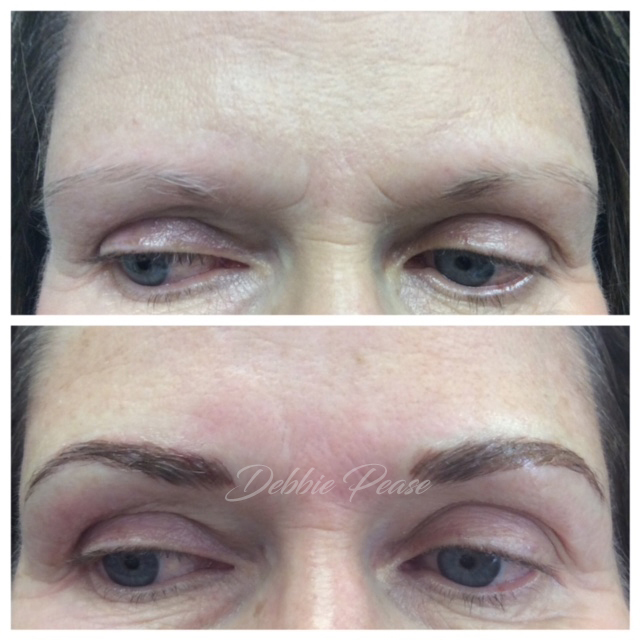 How long permanent makeup lasts depends on skin tone, environmental factors, exfoliation, and body chemistry. 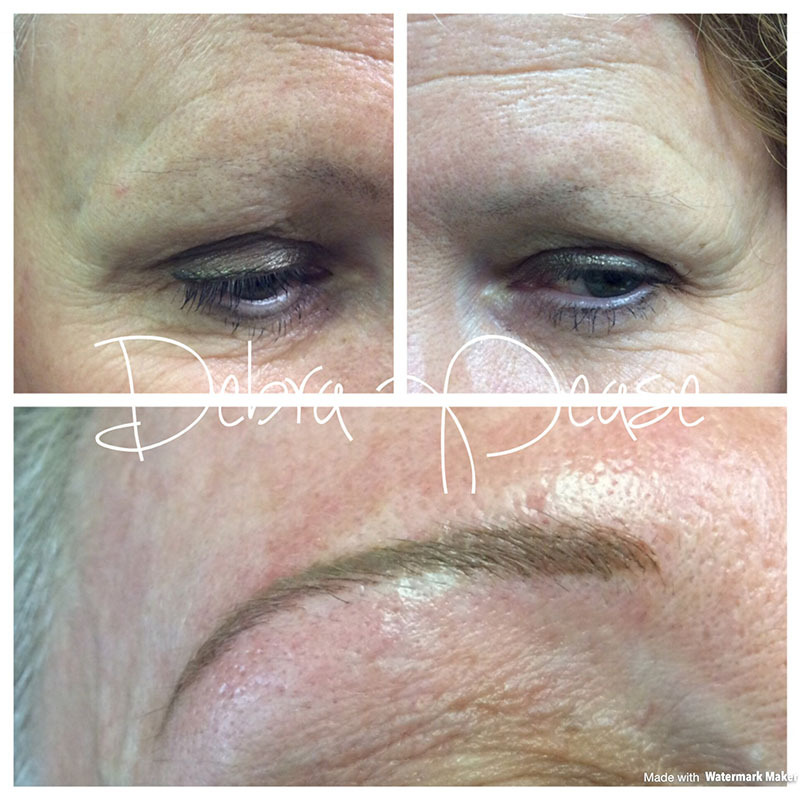 Each person is different. 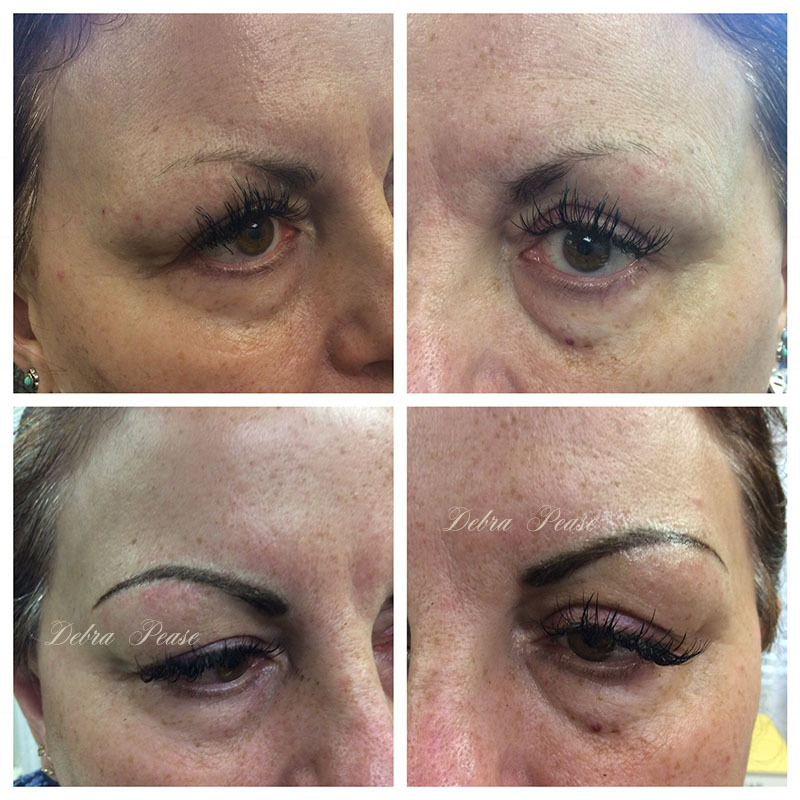 Please take a moment to view our client procedure gallery. 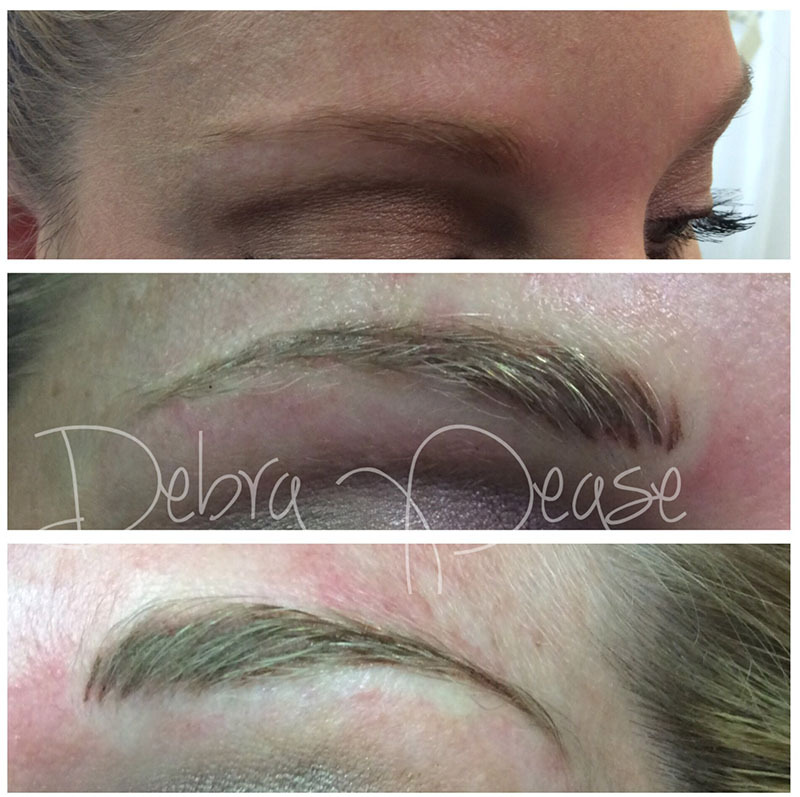 All work depicted was performed by Debra M. Pease, and may not be duplicated or used with her written consent. 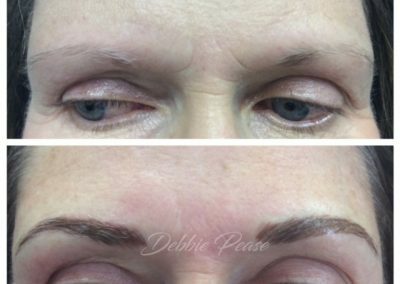 Please note: Immediately after your procedure your ink will be dark. 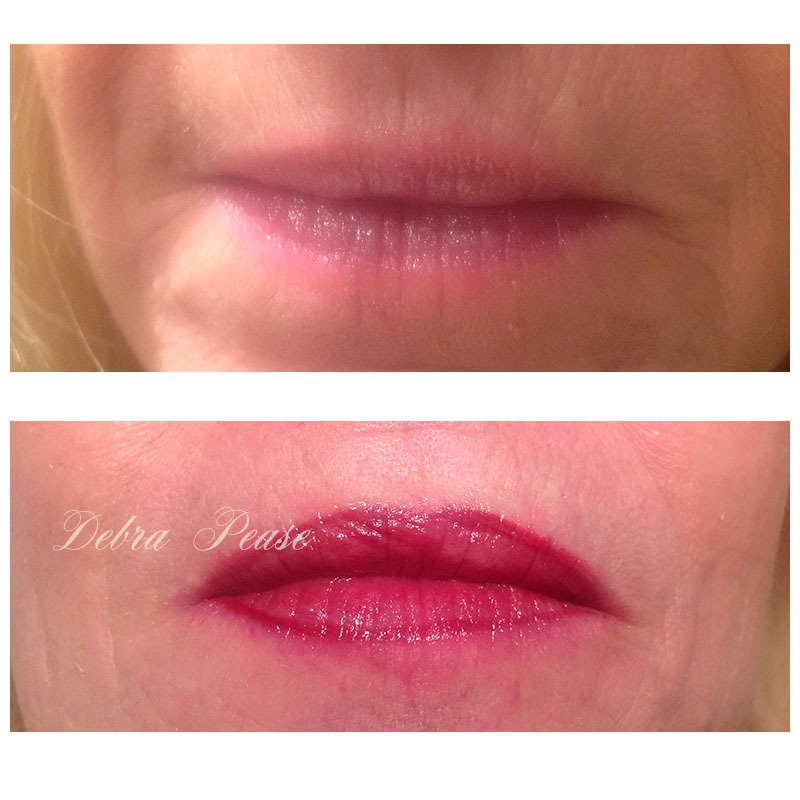 The color will soften as the procedure area heals.